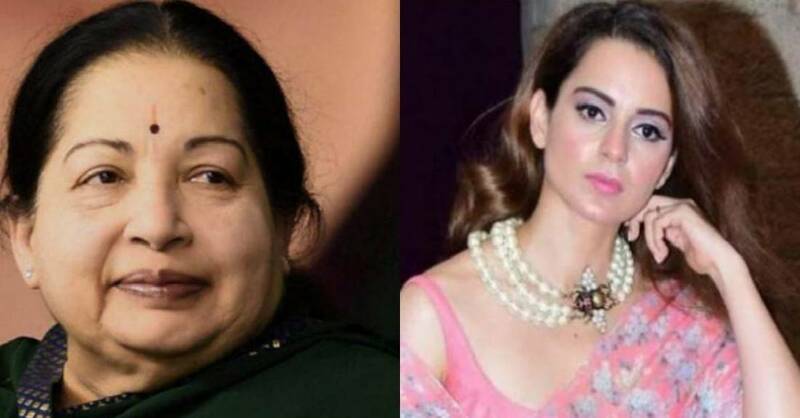 Vijay On Casting Kangana Ranaut In Jayalalithaa Biopic: I Think It Is Right That A Top Star Plays The Role Of An Important Politician! 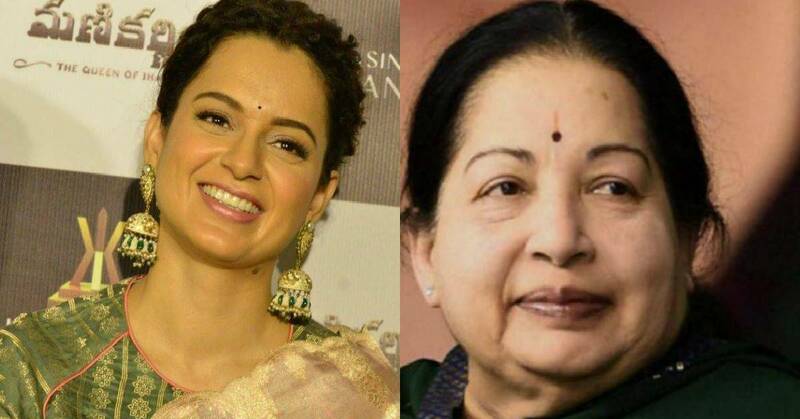 Recently, in an interaction, director Viiay was asked about his approach towards the film and working with Kangana, and he pointed out that a leader of Jayalalithaa’s stature cannot be limited to one region; it was a PAN India film, and Kangana Ranaut was apt for the role. He said “You can't restrict Jayalalithaa to one region, she was a national leader. Even in Mumbai, people know who Amma is. Kangana (Ranaut) is one of the biggest stars in India today. I think it is right that a top star plays the role of an important politician. This way, the story will also reach audiences across India. We consider this a pan-Indian film, not a regional one. There was a lot of discussion before the decision was made to cast Kangana; we met several people as well. She is extremely excited about the project and wants to portray her with utmost honesty. She will learn Tamil for the film and also be part of a one-month workshop to get into the character. We are all trying to make an honest biopic. That's all I can say at this point of time."